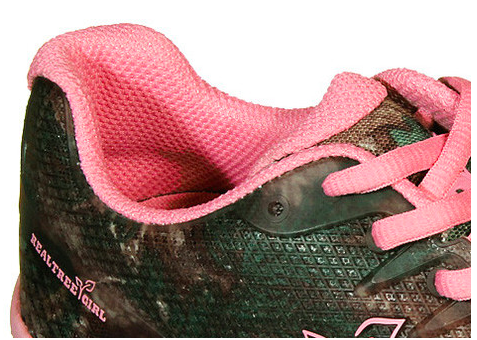 Old Dominion’s Realtree Xtra Camo shoes have molded EVA compression outsoles and a rubberized upper so they will not wear out fast and will be able to handle all the concrete you can throw at them. The shoes are extremely breathable, which any runner will appreciate but they also provide exceptional comfort and support. The footbed of the shoe is made out of memory foam and has a premium arch support as well, so you could fall asleep in these puppies just because you forgot you left them on. 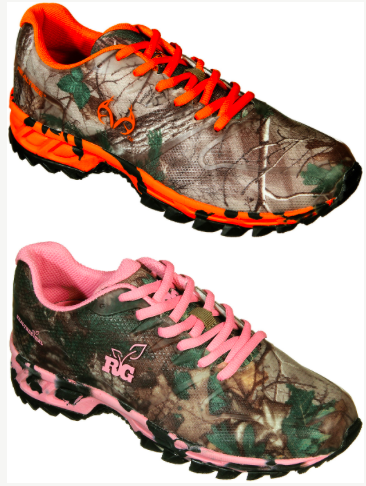 Ladies will love the Mamba style in the orange and hot pink colors and these are also available in youth sizes. 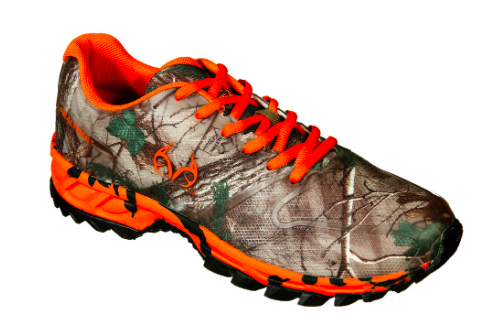 Be sure to check out these new Realtree Camo Athletic Shoes from Old Dominion and other great Realtree products on www.realtree.com.